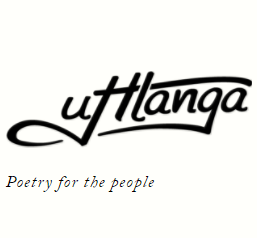 uHlanga Press has announced their second open submissions period! 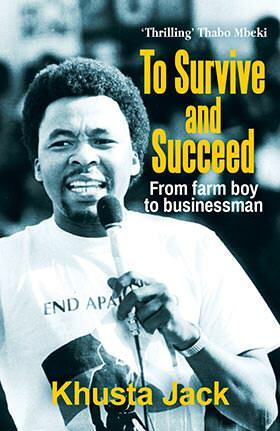 And yes, local truly is lekker – manuscripts written in English, Zulu, Xhosa, Afrikaans (or a combo of the four!) are encouraged.